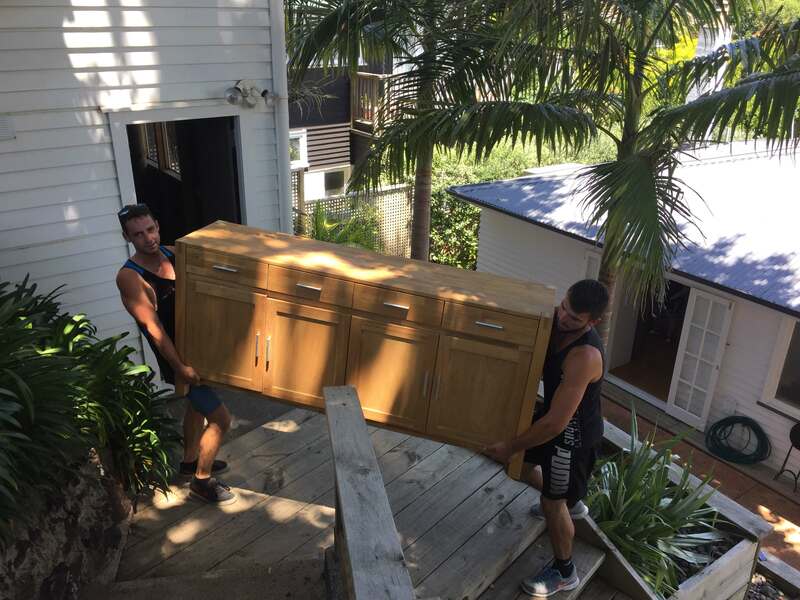 With years of experience & dedication to making each house and office move as smooth and hassle-free as possible, Tony’s Transport should be your first choice for furniture removals in Auckland! Does the thought of having to pack and unpack everything seem a little overwhelming? We can help. 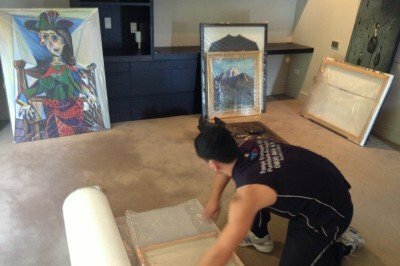 We offer a complete professional packing service for your home or office prior to your move. Need boxes or packing materials? We can provide those too! Worried about the logistics of moving? We can come to your home or office to meet with you and discuss your moving requirements and propose ways in which we can help. 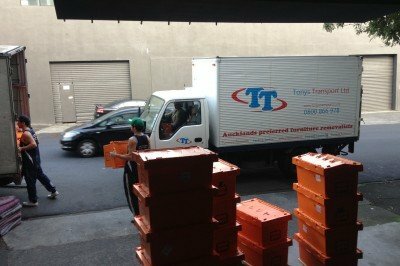 There’s no obligation to use our moving services, it’s just part of our approach to customer service excellence! 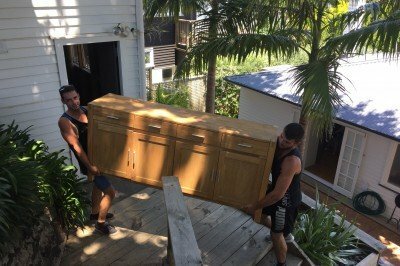 Our reputation for service excellence has made us the preferred furniture movers in Auckland and across the entire greater Auckland area. Whether we’re helping you to move home or relocate your office, we provide a tailored removals package – from initial packing to placement of your furniture & items in your new home. 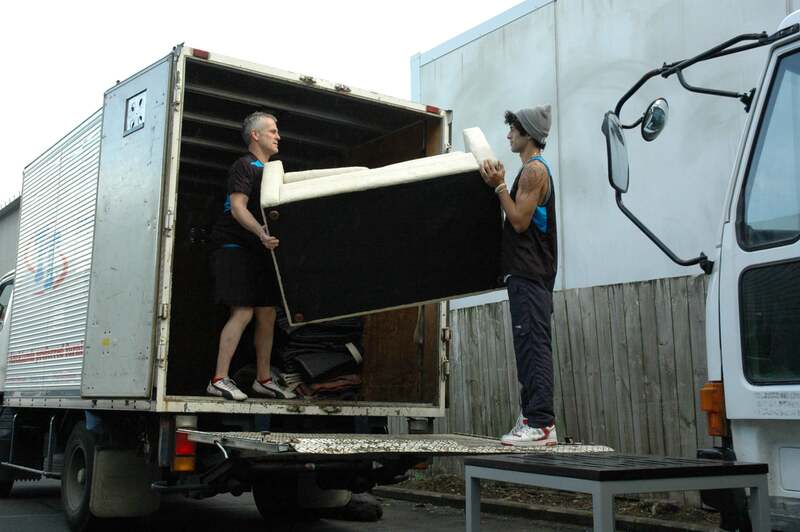 If you’re looking for an Auckland moving company, Tony’s Transport are one of the most trusted furniture movers in the area, achieving a 98% approval rating with our customers. 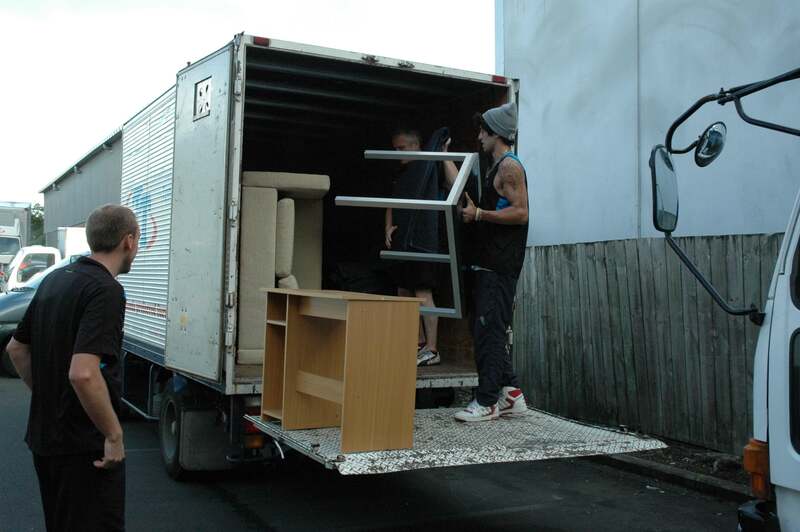 Since our foundation in 2006 we’ve striven to offer a new approach to furniture removals in Auckland – one that takes as much of the pressure off you as possible, letting our team of skilled packers and movers take care of your prized possessions with the utmost care. Whether you need a single item moved or an entire house or office lot, our furniture movers work to the highest standards at all times.